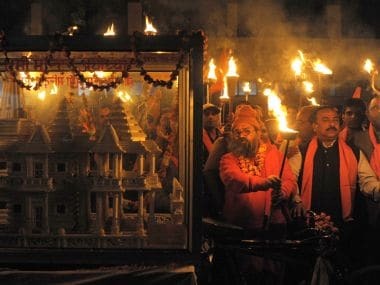 On 26 February, the bench had suggested an amicable resolution in Ayodhya case through mediation and reserved its order for 6 March. 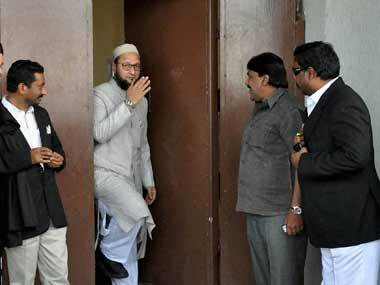 The bench comprised justices SA Bobde, DY Chandrachud, Ashok Bhushan and SA Nazeer. 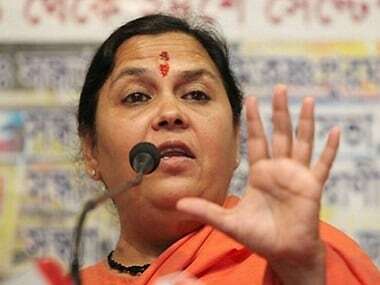 After Uddhav Thackeray's visit to Ayodhya, Senior BJP leader Uma Bharti said that her party does not have a patent on the Ram temple while calling for all parties to come together to build the temple in Ayodhya. 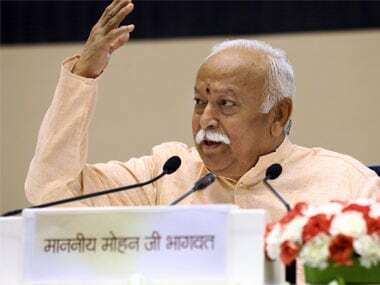 Asserting that the Ram Janmabhoomi was a matter of faith which could not be questioned, Mohan Bhagwat said, "The society does not move only by the words of law, but also by its own wishes." 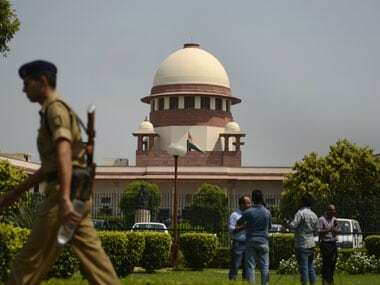 With the Supreme Court postponing the hearing in the case to 19 January on Monday, hopes of the Mahant and many others expecting construction of the grand temple to start before 2019 elections seem to have taken a hit. 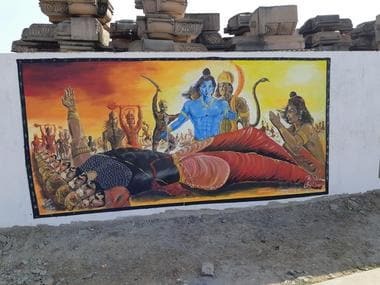 What is the decades-long Ram Mandir-Babri Masjid dispute over a plot of land in Ayodhya all about? Here is a timeline of the events and everything else you need to know about it. 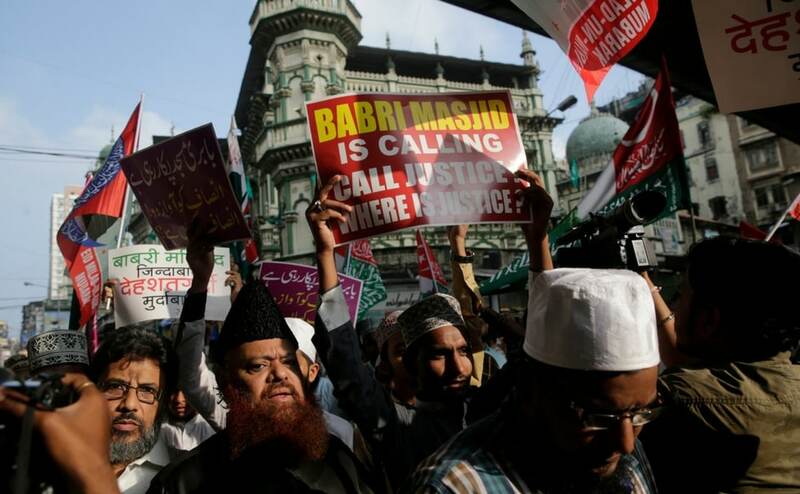 The All India Muslim Personal Law Board, the highest decision making body on Muslim affairs, plans to open Darul-Qaza (Shariat courts) in all districts of the country to resolves issues in line with Islamic laws. 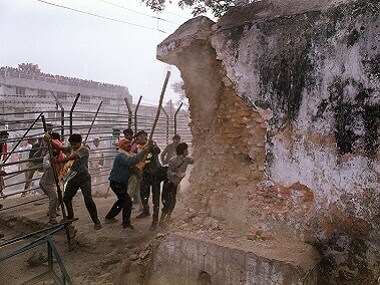 To mark 25 years since the demolition of the Babri Masjid in Ayodhya, several political parties and outfits in India took out rallies to in favour and against the incident which took place on 6 December, 1992. 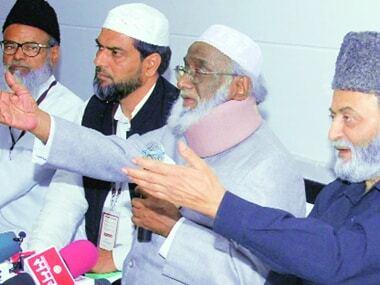 AIMIM president Asaduddin Owaisi criticised RSS chief Mohan Bhagwat for his comment that only a Ram Temple would be built at the disputed site in Ayodhya. 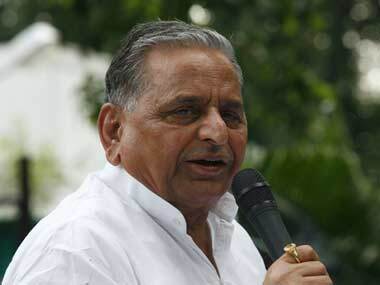 Samajwadi Party founder Mulayam Singh Yadav justified his order to open fire on kar sevaks marching towards Ayodhya in 1990, saying if even more people were required to be killed for the country's unity and integrity, the security forces would have done it.